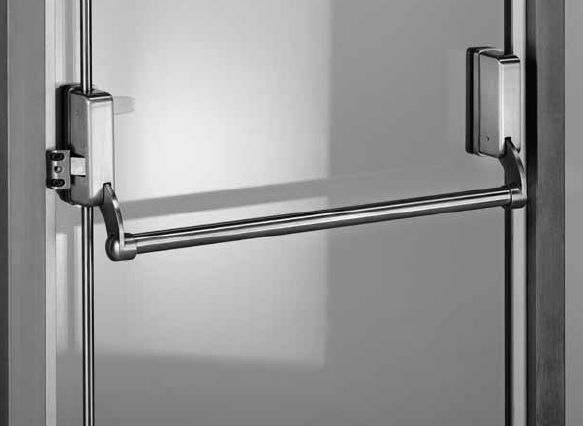 Antipanika system – optimum option of door accessories for commercial rooms with a big flow of people. At emergence of emergency situations the anti-panic considerably will reduce use of system or completely will exclude such phenomena as a crush, the uncontrolled movement of crowd and impossibility of opening of doors. 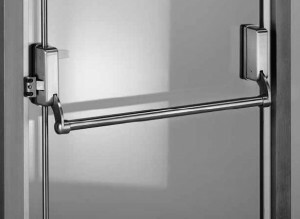 The mechanism of system an anti-panic fastens on inside of a door and consists of the special press handle with the built-in cylinder, when pressing on which there is an unlocking and opening of a door. 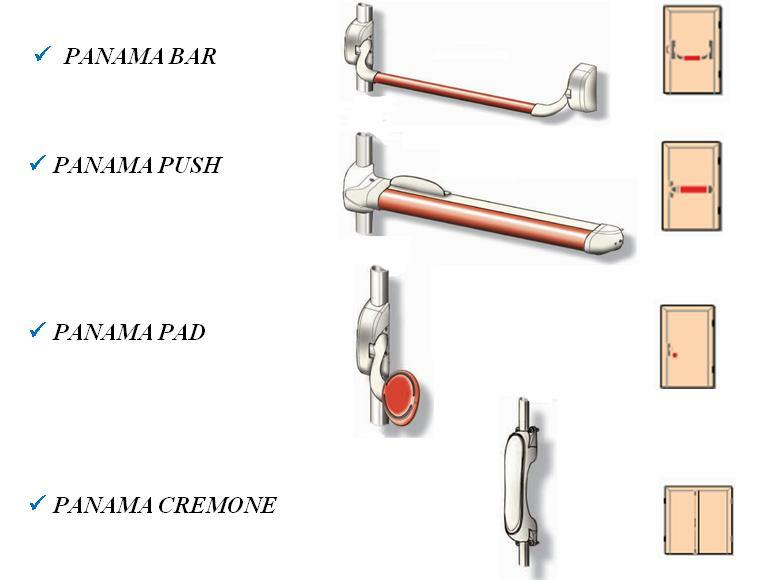 The accessories an anti-panic, as a rule, are established on a door of the main and evacuation exits in medical, production, educational and sports facilities. Irreplaceable doors an anti-panic will be in office rooms, hotels and shopping centers. Besides fast and convenient opening the device the anti-panic possesses other important quality – fire resistance. Material from which the accessories an anti-panic are made, is steady against high temperatures that allows to provide free opening of the lock at the fire and to exclude its deformation.